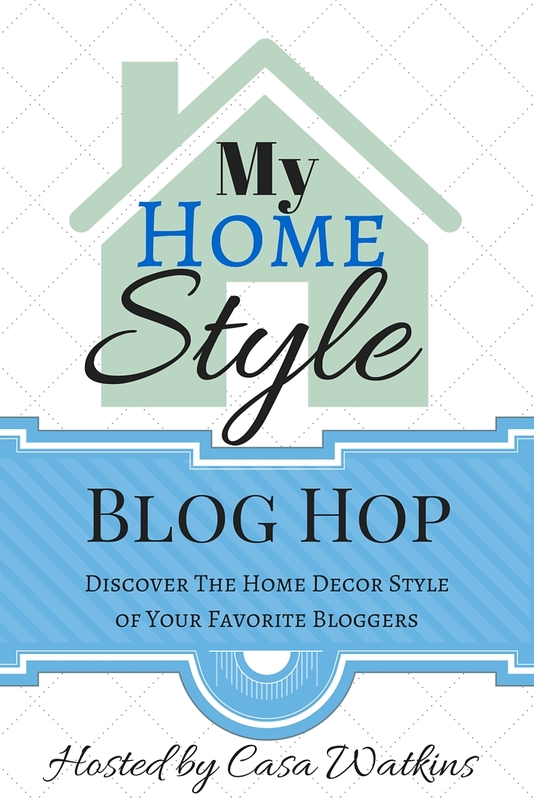 I am THRILLED to be included in the My Home Style blog hop hosted by Casa Watkins. 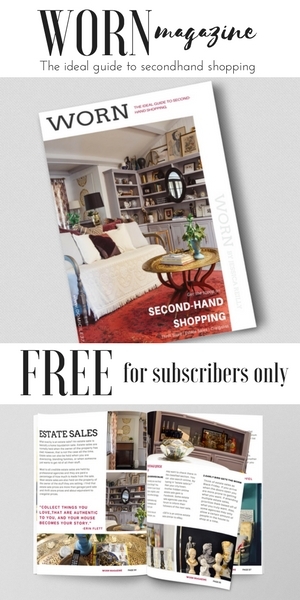 If you have not seen all the home styles, I suggest starting with Casa Watkins and clicking all the way through. We have a total of 20 linking participants!!! If you are coming by from Petticoat Junktion, WELCOME! 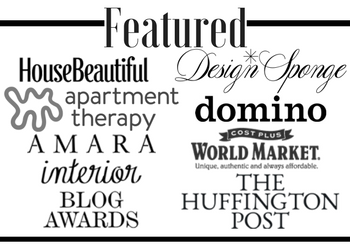 The premises of this blog hop is to share our signature design style with you. As a blogger and designer sometimes our style gets jumbled and does not translate well with our readers, so what better way to show it then by creating a collage explaining who we are as designers. I am a very straight forward in person and design style, what I consider my style to be is Vintage mixed with Eclectic decor and some edginess…Yes! I have always loved color and traditional decor mixed modern decor, but throughout the years I have truly fallen in love with vintage furniture and home decor. 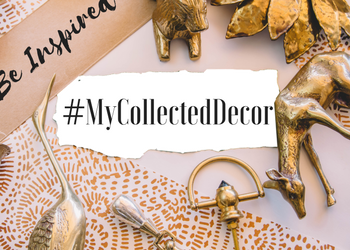 Unfortunately, I cannot decorate my whole home using vintage pieces because it can age by making it feel outdated. I have a tendency to look for vintage furniture, 90% of the time, when shopping for furniture. There is something so beautiful about an aged piece of furniture, maybe it is the history of the piece…or the fact that they do not make furniture like this anymore. I have a great love for all design styles, but the styles that speak to me the most are: Hollywood Regency, Chinoiserie, Art Deco, Mid Century Modern, Bohemian, and some Ethnic decor. Looking back to my childhood, I have always had an infinite appreciation for a mixture of styles. My grandmother was a collector of many things. She had persian rugs in every room, a vintage bright red velvet Queen Anne sofa, Middle Eastern brass decor, Chinoiserie style garden stools and vases, funky wall paper, built in cabinetry, brass beds, and a wall of antiqued mirrors. Her home was absolute Heaven for me. This one is a doozer…I have a hard time following rules and that shows through in my decorating. When I was in college, there were some rules we learned about, but I never look back to think about them and I base all my design decisions on what my eyes see and how I feel….”Does it look right to me? 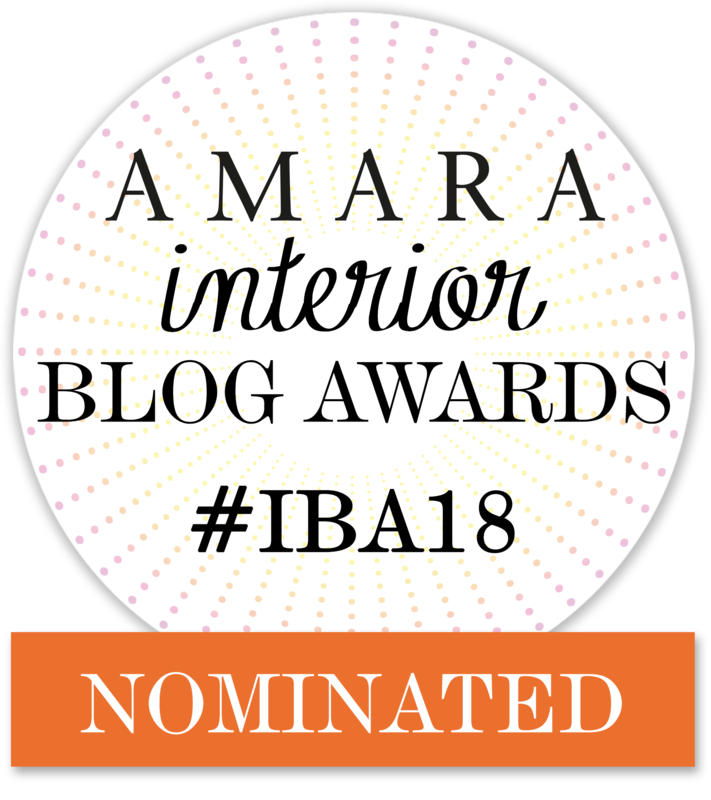 How do I feel about it?” Even in the blogging community and all throughout pinterest I see post on “follow these rules” to decorate your home. I am not that type of designer…I want to break all the rules! Also, if Rock n’ Roll is considered Edgy, I get a lot of my inspiration through that and fashion. Well, that does it for My Home Style! Do not forget to stop by Kathryn from Up To Date Interiors. 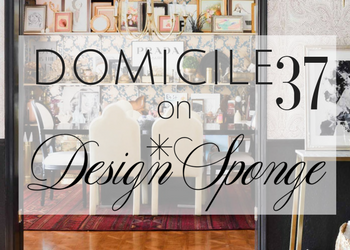 She is one awesome designer who can make living in a rental feel like home! Trust me, she has some mad skills! Here’s the lineup for the week, be sure to check out all the My Home Style posts for some inspiration! That skull is such a cute addition… but subtle enough not to scream HALLOWEEN ONLY. Beautiful home! You have so many unique treasures! What a lovely home. I too love vintage and am very eclectic. 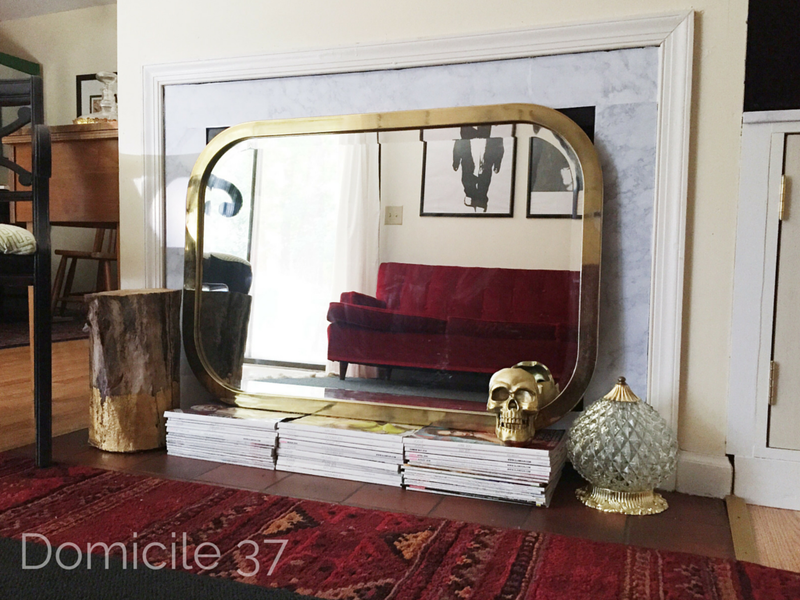 I think your vintage look is very glamorous where mine is rustic.Crazy over the mirror! Yes, you are right! Thanks for stopping by…both mirrors are thrift store finds. Jess I love your style! I want to live at your grandmother's house! It sounds amazing. You definitely have an edge and I can see it in all your DIY projects. Loved the wall art you made last week. Thanks Stephanie, you are too kind and thanks for hosting! This was so fun…I love creating collages! Your home is beautiful! It is so unique and fresh feeling. I love all of the bright colors and pops of gold, so gorgeous! 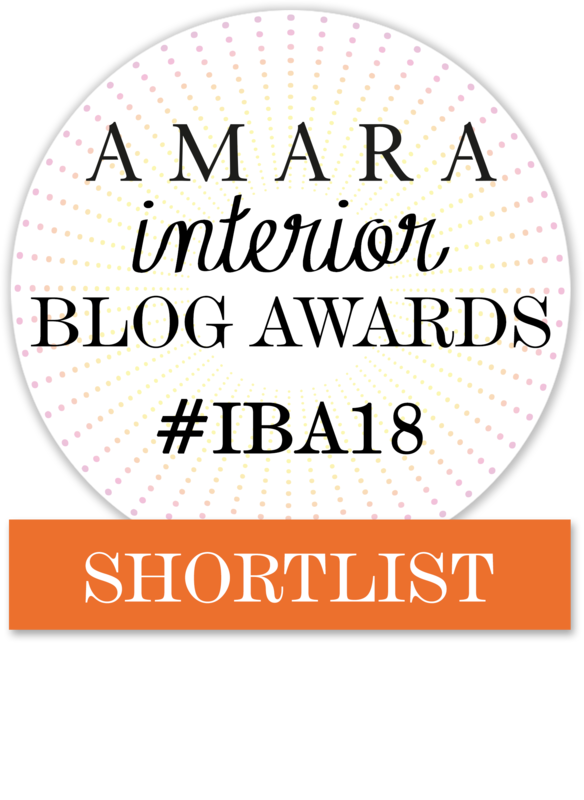 I'm stopping in from the blog hop… Love the rug in front of the fireplace! Such great colors and pattern! I love your eclectic style, Jess! And I'm totally with you on not following the rules! I hear you! We are totally rule breakers. Great style! I like what you said about loving vintage but not buying only vintage things. I love mixing vintage and new items for a totally unique look. Yes, totally! Thanks for understanding! I love how you mix your styles together! You can see your appreciate for vintage, but that edge you spoke about shines through making them fresh again. I too don't care for design rules. I don't think I would ever have my home the way it is now if I tried to follow all of the ones being preached about on the net. Glad to see I'm not the only one that feels that way! Oh and I have to ask..Can I have that mirror in front of your fireplace, please? LOL! It's beautiful! Haha! I actually got that mirror at the thrift store for $3. I walked away from it and went back the next morning for it. Thanks Iris for your sweet comments! Jess, I love love love your style. It's so funky fresh! I always look forward to your posts to see what bold new thing you've come up with. Thanks for sharing with us! I love your style Jess! It is so completely unique! The perfect level of edginess and class! Thanks for sharing your inspiration with us! 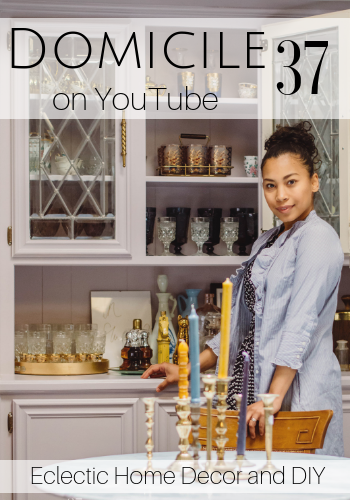 I love your fun style and seeing all of the neat and unique pieces in your home! 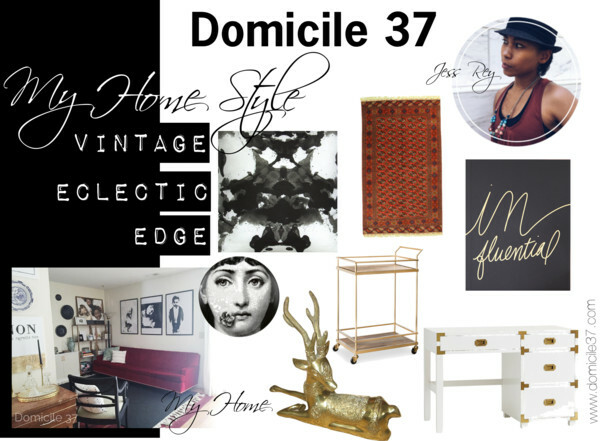 I love the eclectic, vintage vibe in your home! Thanks for sharing. Your grandmothers home sounds like it was wonderful to visit. Love your campaign desk, Jess! 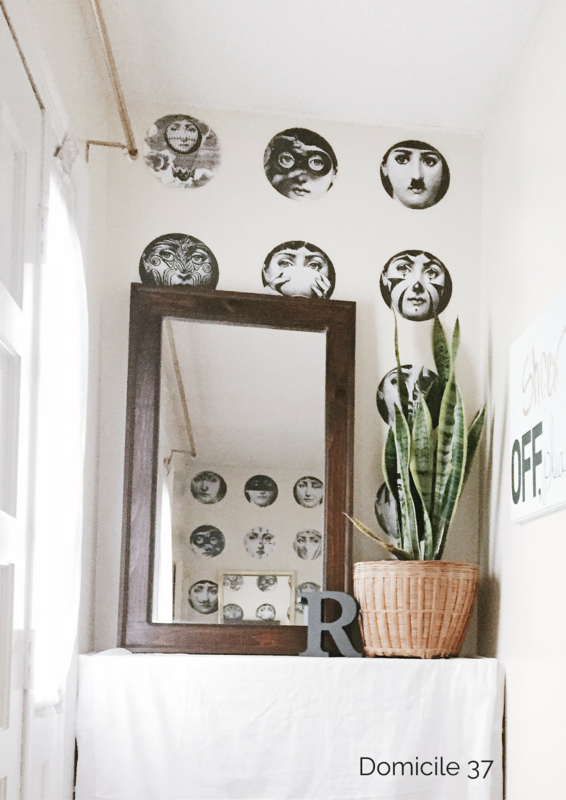 I like seeing homes where the owner isn't afraid to try something different, like your Fornasetti wall. Very cool! I always enjoy reading your posts Jess! 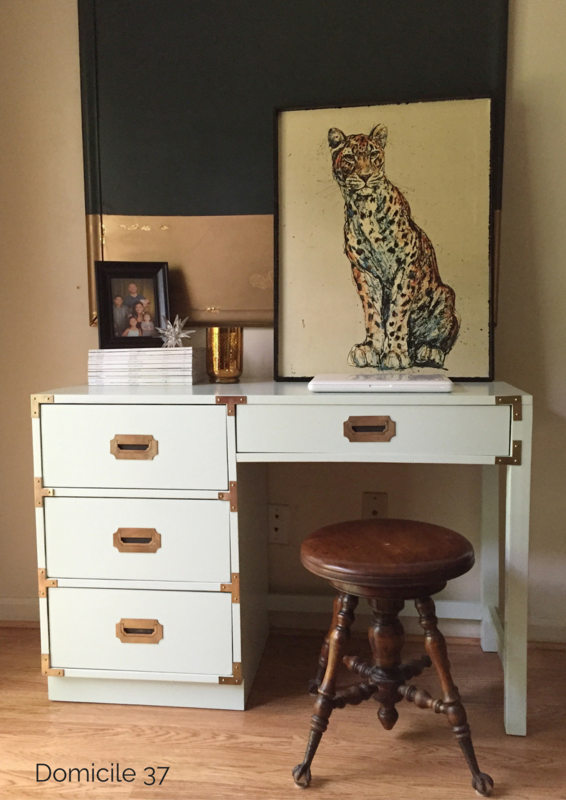 I love your eclectic taste and how you make it work in a rental. A girl after my own heart! I love your style. You are so right I don't think a person should design according to rules…..just have fun. I really like how your personally comes through with your decor. Great job!